A cereal is a grass, a member of the monocot family Poaceae, cultivated for the edible components of its grain (botanically, a type of fruit called a caryopsis), composed of the endosperm, germ, and bran. Cereal grains are grown in greater quantities and provide more food energy worldwide than any other type of crop; they are therefore staple crops. The first cereal grains were domesticated about 8,000 years ago by ancient farming communities in the Fertile Crescent region. 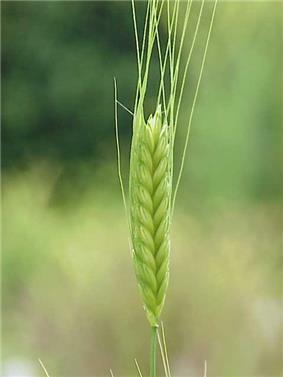 Emmer wheat, einkorn wheat, and barley were three of the so-called Neolithic founder crops in the development of agriculture. 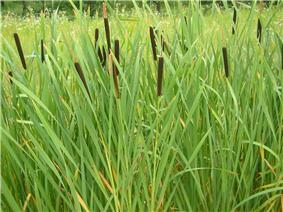 Around the same time, millets and rices were starting to become domesticated in east Asia. 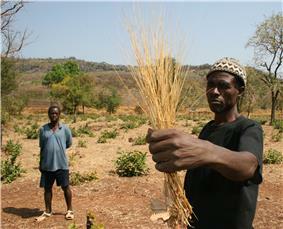 Sorghum and millets were also being domesticated in sub-Saharan West Africa. The following table shows the annual production of cereals in 1961, 2010, 2011, 2012, and 2013 ranked by 2013 production. All but buckwheat and quinoa are true grasses (these two are pseudocereals). Maize (corn) 1016 872 888 851 205 A staple food of people in the Americas, Africa, and of livestock worldwide; often called corn in North America, Australia, and New Zealand. 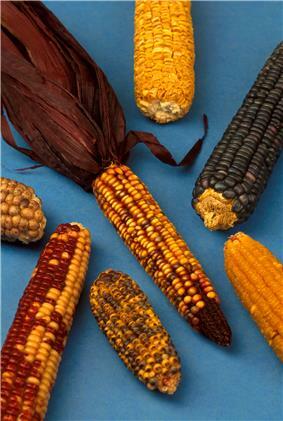 A large portion of maize crops are grown for purposes other than human consumption. It can also be used for indirect human consumption through the production of the Mexican truffle. Rice 745 720 725 703 285 The primary cereal of tropical and some temperate regions. Staple food in most of Brazil (both maize and manioc/cassava were once more important and its presence is still stronger in some areas), other parts of Latin America and some other Portuguese-descended cultures, parts of Africa (even more before the Columbian exchange), most of South Asia and the Far East. Largely overridden by breadfruit (a dicot tree) during the South Pacific's part of the Austronesian expansion. 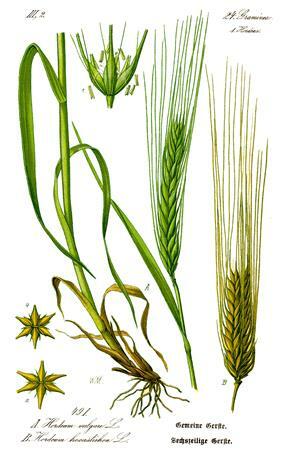 Wheat 713 671 699 650 222 The primary cereal of temperate regions. It has a worldwide consumption but it is a staple food of North America, Europe, Australia, New Zealand, most of the Southern Cone and much of the Greater Middle East. Wheat gluten-based meat substitutes are important in the Far East (albeit less than tofu) and said to resemble meat texture more than others. 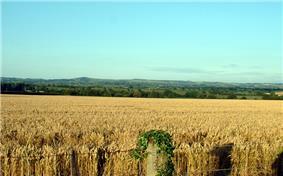 Barley 144 133 133 124 72 Grown for malting and livestock on land too poor or too cold for wheat. 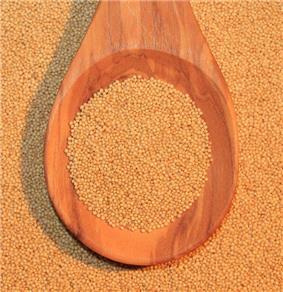 Sorghum 61 57 58 60 41 Important staple food in Asia and Africa and popular worldwide for livestock. 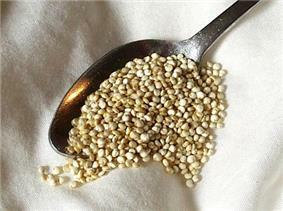 Millet 30 30 27 33 26 A group of similar but distinct cereals that form an important staple food in Asia and Africa. 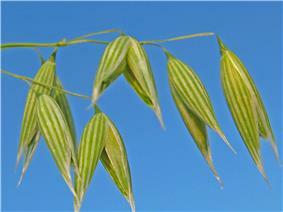 Oats 23 21 22 20 50 Formerly the staple food of Scotland and popular worldwide as a winter breakfast food and livestock feed. Processed oatmeal in Latin America is often consumed as breakfast/tea/desserts year-round added to bananas (often soaked in previously smashed raw ones) in more gluten-avoiding (like cheese buns) and/or exercise-intensive diets. Rye 16 15 13 12 12 Important in cold climates. Triticale 14.5 14 13 14 35 Hybrid of wheat and rye, grown similarly to rye. Buckwheat 2.5 2.3 2.3 1.4 2.5 A pseudocereal, as it is in the Polygonaceae family, not Poaceae, used in Eurasia and to a minor degree the United States and Brazil. Major uses include various pancakes, groats and noodle production. Fonio 0.6 0.59 0.59 0.57 0.18 Several varieties are grown as food crops in Africa. Quinoa 0.10 0.08 0.08 0.08 0.03 Pseudocereal, traditional to the Andes, but increasingly popular elsewhere. Teff, an ancient grain that is a staple in Ethiopia. It is high in fiber and protein. Its flour is often used to make injera. It can also be eaten as a warm breakfast cereal similar to farina with a chocolate or nutty flavor. 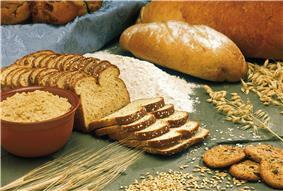 Its flour and whole grain products can usually be found in natural foods stores. 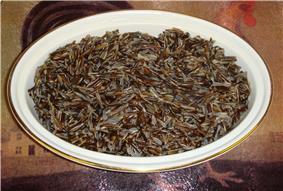 Wild rice, grown in small amounts in North America. 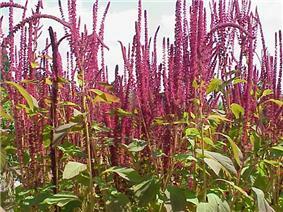 Amaranth, an ancient pseudocereal, formerly a staple crop of the Aztec Empire and now widely grown in Africa. 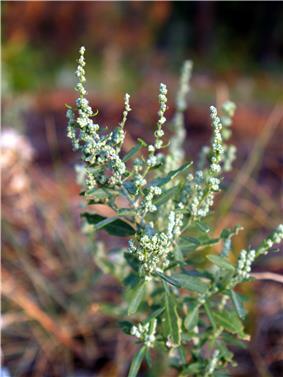 Kañiwa, close relative of quinoa. 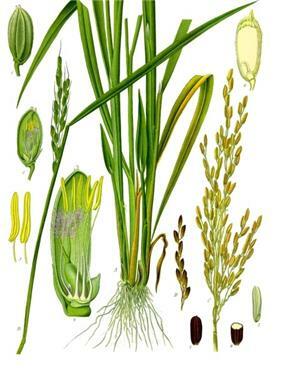 Spelt, a close relative of common wheat. 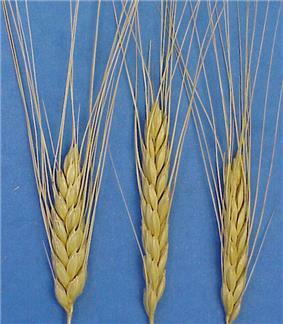 Einkorn, a wheat species with a single grain. 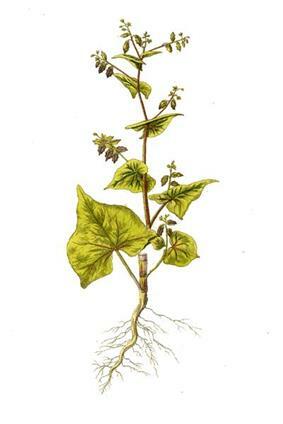 Emmer, one of the first crops domesticated in the Fertile Crescent. 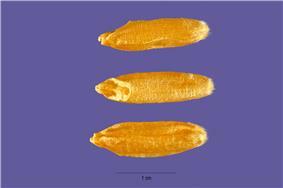 Durum, the only tetraploid species of wheat currently cultivated, used to make semolina. 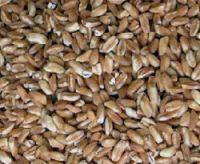 Kamut, an ancient relative of durum with an unknown history. 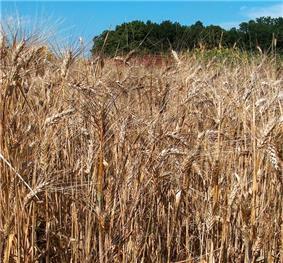 In 2013 global cereal production reached a record 2,521 million tonnes. A slight dip to 2,498 million tonnes was forecast for 2014 by the FAO in July 2014. 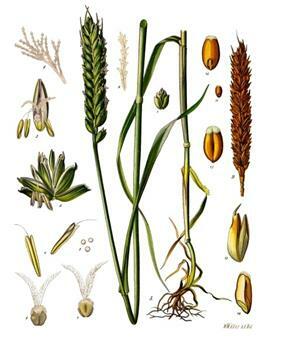 While each individual species has its own peculiarities, the cultivation of all cereal crops is similar. Most are annual plants; consequently one planting yields one harvest. 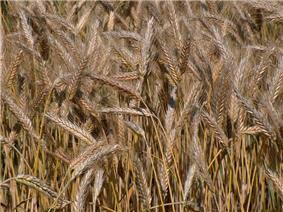 Wheat, rye, triticale, oats, barley, and spelt are the "cool-season" cereals. 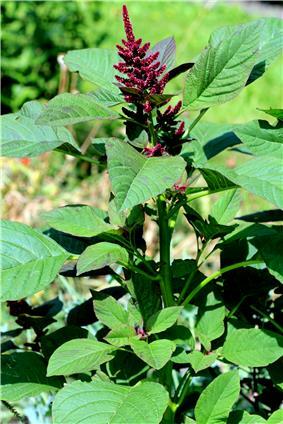 These are hardy plants that grow well in moderate weather and cease to grow in hot weather (approximately 30 °C, but this varies by species and variety). 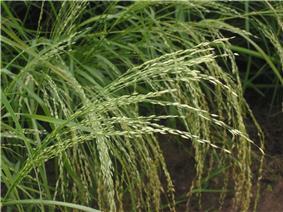 The "warm-season" cereals are tender and prefer hot weather. 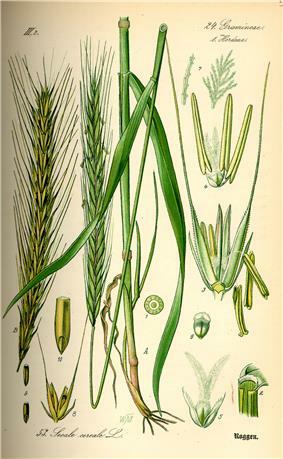 Barley and rye are the hardiest cereals, able to overwinter in the subarctic and Siberia. 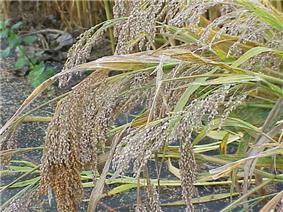 Many cool-season cereals are grown in the tropics. However, some are only grown in cooler highlands, where it may be possible to grow multiple crops in a year. 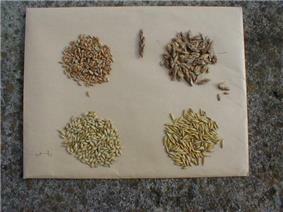 For a few decades, there has also been increasing interest in perennial grain plants. This interest developed due to advantages in erosion control, reduced need of fertiliser, and potential lowered costs to the farmer. Though research is still in early stages, The Land Institute in Salina, Kansas has been able to create a few cultivars that produce a fairly good crop yield. The warm-season cereals are grown in tropical lowlands year-round and in temperate climates during the frost-free season. Rice is commonly grown in flooded fields, though some strains are grown on dry land. 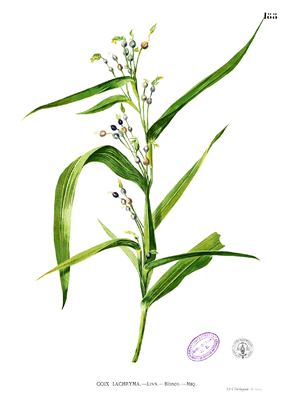 Other warm climate cereals, such as sorghum, are adapted to arid conditions. 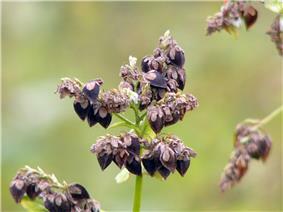 Cool-season cereals are well-adapted to temperate climates. 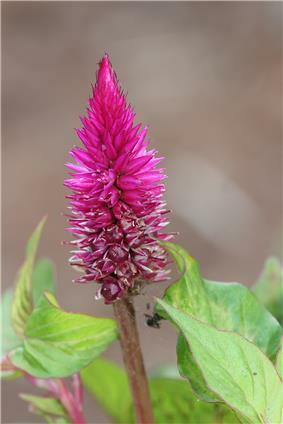 Most varieties of a particular species are either winter or spring types. Winter varieties are sown in the autumn, germinate and grow vegetatively, then become dormant during winter. They resume growing in the springtime and mature in late spring or early summer. This cultivation system makes optimal use of water and frees the land for another crop early in the growing season. 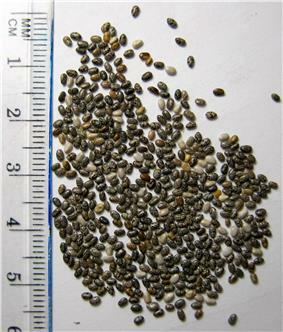 Winter varieties do not flower until springtime because they require vernalization: exposure to low temperatures for a genetically determined length of time. Where winters are too warm for vernalization or exceed the hardiness of the crop (which varies by species and variety), farmers grow spring varieties. 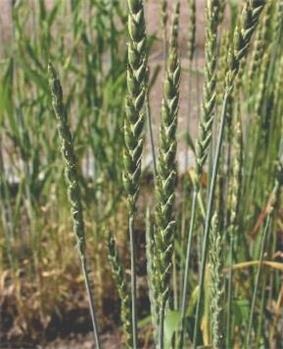 Spring cereals are planted in early springtime and mature later that same summer, without vernalization. Spring cereals typically require more irrigation and yield less than winter cereals. Once the cereal plants have grown their seeds, they have completed their life cycle. 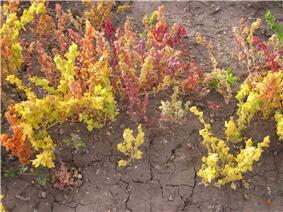 The plants die and become brown and dry. 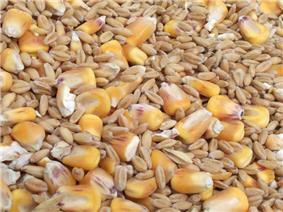 As soon as the parent plants and their seed kernels are reasonably dry, harvest can begin. In developed countries, cereal crops are universally machine-harvested, typically using a combine harvester, which cuts, threshes, and winnows the grain during a single pass across the field. 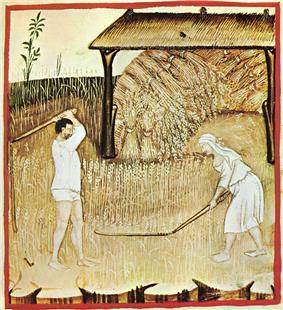 In developing countries, a variety of harvesting methods are in use, depending on the cost of labor, from combines to hand tools such as the scythe or cradle. If a crop is harvested during wet weather, the grain may not dry adequately in the field to prevent spoilage during its storage. In this case, the grain is sent to a dehydrating facility, where artificial heat dries it. In North America, farmers commonly deliver their newly harvested grain to a grain elevator, a large storage facility that consolidates the crops of many farmers. The farmer may sell the grain at the time of delivery or maintain ownership of a share of grain in the pool for later sale. Storage facilities should be protected from small grain pests, rodents and birds. Some grains are deficient in the essential amino acid lysine. That is why many vegetarian cultures, in order to get a balanced diet, combine their diet of grains with legumes. Many legumes, on the other hand, are deficient in the essential amino acid methionine, which grains contain. Thus, a combination of legumes with grains forms a well-balanced diet for vegetarians. Common examples of such combinations are dal (lentils) with rice by South Indians and Bengalis, dal with wheat in Pakistan and North India, and beans with corn tortillas, tofu with rice, and peanut butter with wheat bread (as sandwiches) in several other cultures, including Americans. The amount of crude protein found in grain is measured as the grain crude protein concentration. The ISO has published a series of standards regarding cereal products which are covered by ICS 67.060. ^ a b "ProdSTAT". FAOSTAT. Retrieved 2006-12-26. ^ Vogel, Steven. Prime Mover – A Natural History of Muscle. W. W. Norton & Company, Inc., USA (2003), p. 301. ISBN 039332463X; ISBN 978-0393324631. ^ Edwards, J.S. ; Bartley, E.E. ; Dayton, A.D. (1980). "Effects of Dietary Protein Concentration on Lactating Cows".